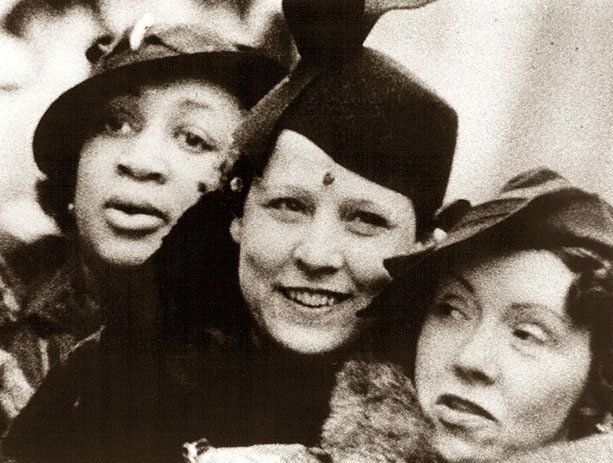 The Socialist Feminist Collective of ROCDSA will present a selection of film and video from VSW’s Collection, examining the experiences of two different generations of radical women. Testifying to the roles of women in the landmark 1936-37 General Motors sit-down strikes, the film “With Babies & Banners: The Story of the Women’s Emergency Brigade” (1979) features interviews with the women from the Brigade four decades after the strike. Also featured is Portable Channel’s video document of the San Francisco Mime Troupe (@1970). 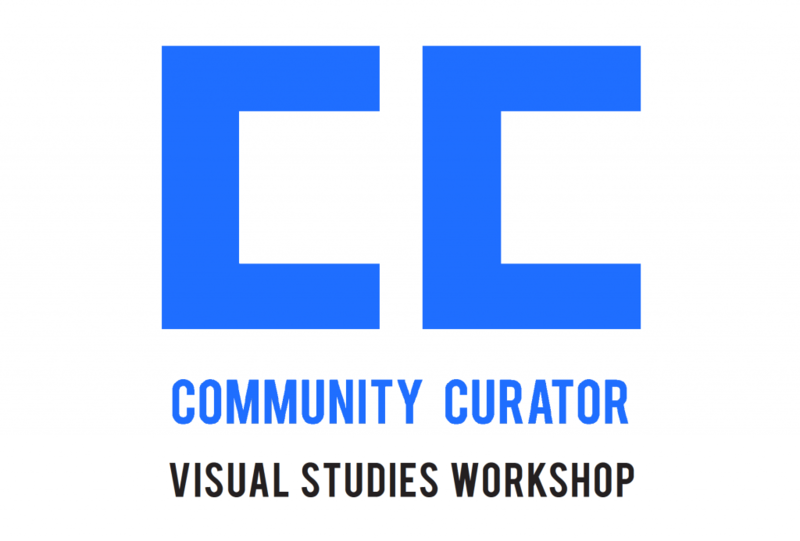 Rochester’s own video collective Portable Channel staged an interview with the members of this Marxist collective performance troupe, documenting their socialist politics as lived action and community expression. Karen Vitale, Co-Chair of the Rochester Chapter of the Democratic Socialists of America, will lead a group discussion after the presentation. 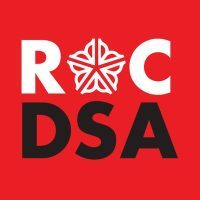 Founded in 2016, the Rochester Democratic Socialists of America (ROCDSA) believe that both the economy and society should be run democratically to meet human needs, not to make profits for a few. Members of the Socialist Feminist Collective from ROCDSA have curated a screening of films from the VSW collection that engage with the ideals of socialist feminism, human rights and economic, racial, and gender justice.